Hello. We are Modern English. We are a Creative Technology and Digital Production business based in the heart of Manchester, UK. Our portfolio spans across multiple industries and sectors including entertainment, global agencies and direct to client. We have a pretty unique culture and have built a team of diverse, dedicated and inspiring individuals that extensively research new and existing technology platforms. We use this in-depth knowledge to devise intelligent, beautifully designed solutions that deliver upon our clients' objectives and that truly resonate with their audiences. We’ve worked hard to build a reputable and enviable list made up of local, national and international clients of all shapes and sizes. We’ve even won awards for a few of them. Creating a beautiful digital execution requires us to get under the skin of a business and apply in-depth, logical thinking. Our services will always fall into a few important categories that we can offer separately or as a full service. We DEFINE the product, BUILD a technical solution and then create digital content or campaigns to PROMOTE the product. 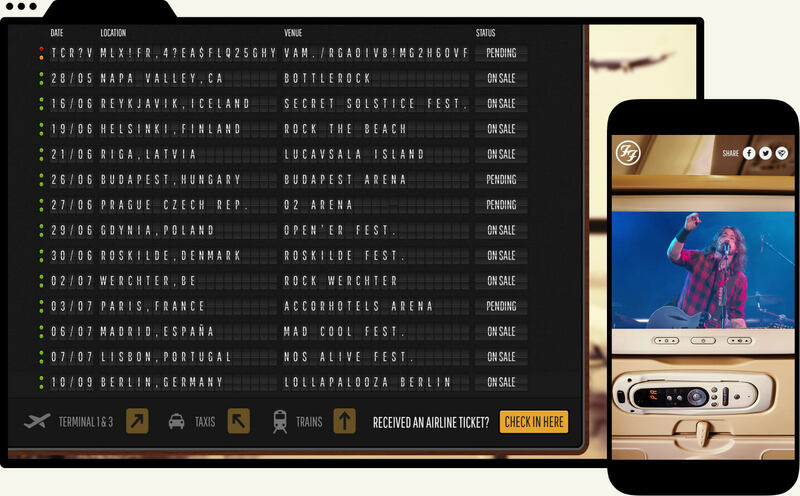 Truly Viral Digital Campaign To Announce Foo Fighters Headline Slot at Glastonbury 2017, with numerous campaign activations. 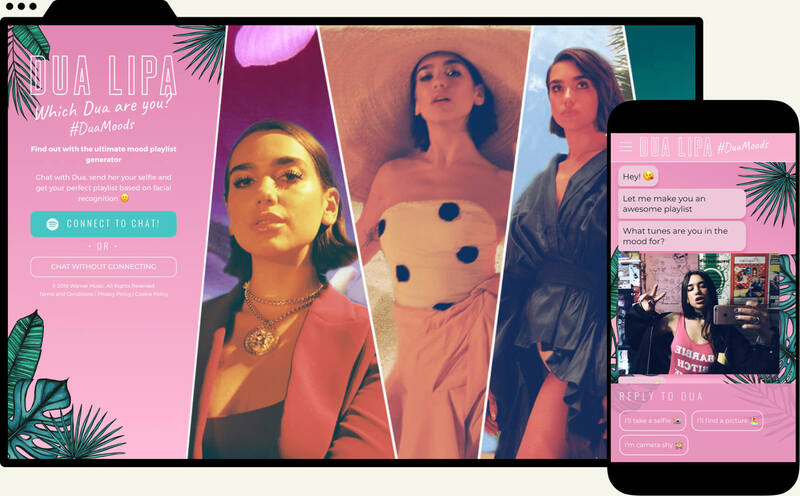 The Dua Lipa Facial Recognition Spotify Generator Chatbot Messenger! 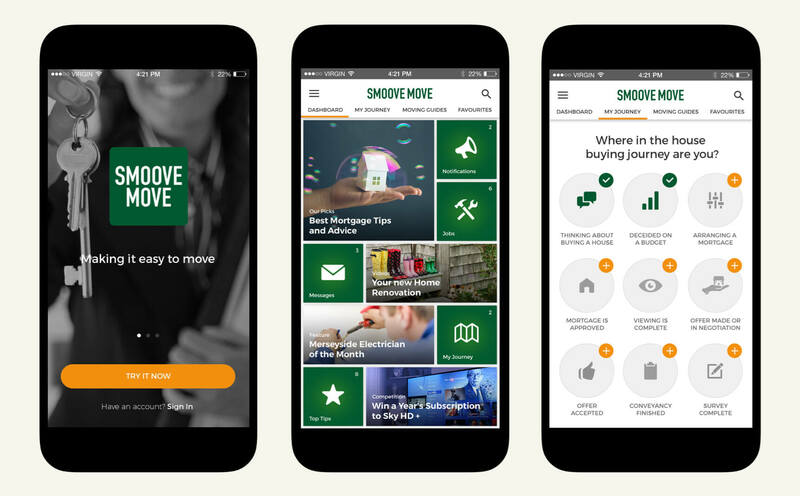 The Swiss Army Knife of home moving apps, with a complex monetisation back-end. 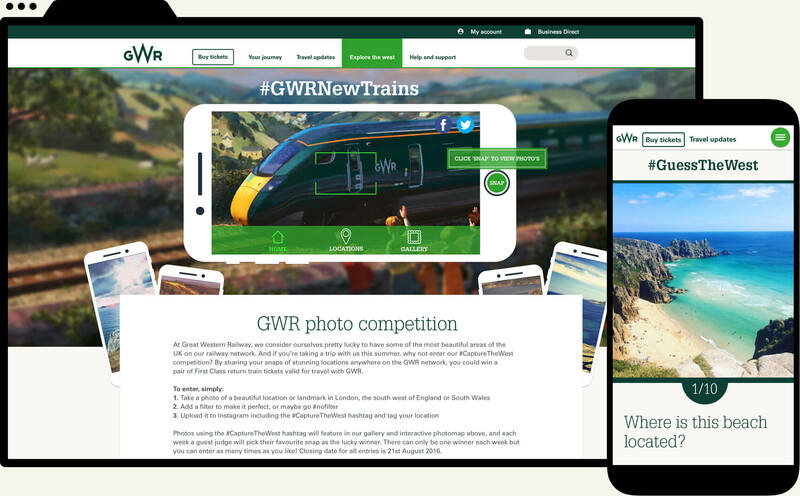 A series of socially enabled campaign sites highlighting GWR routes across the South West of England. 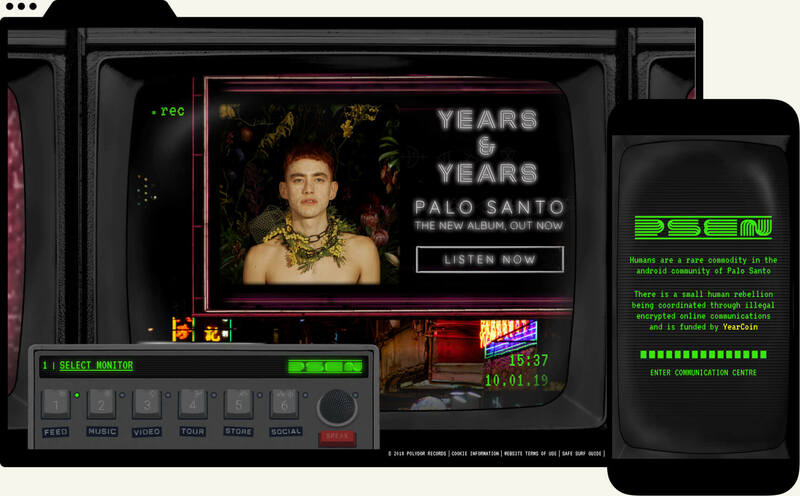 Development of the band’s website in support of new album ‘Palo Santo’, in addition to the ‘Year Coin’ crypto-currency mining activation. 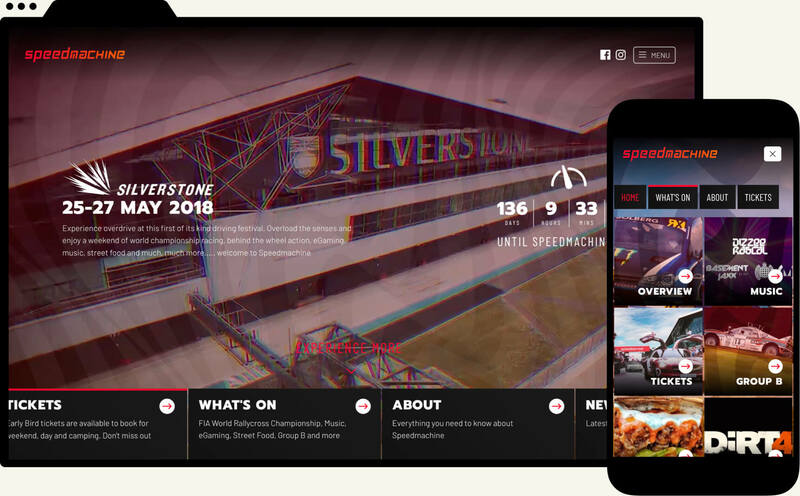 Interactive website design and build for the Silverstone music festival.